Point6healthcare – Complex Claims. Focused Results. 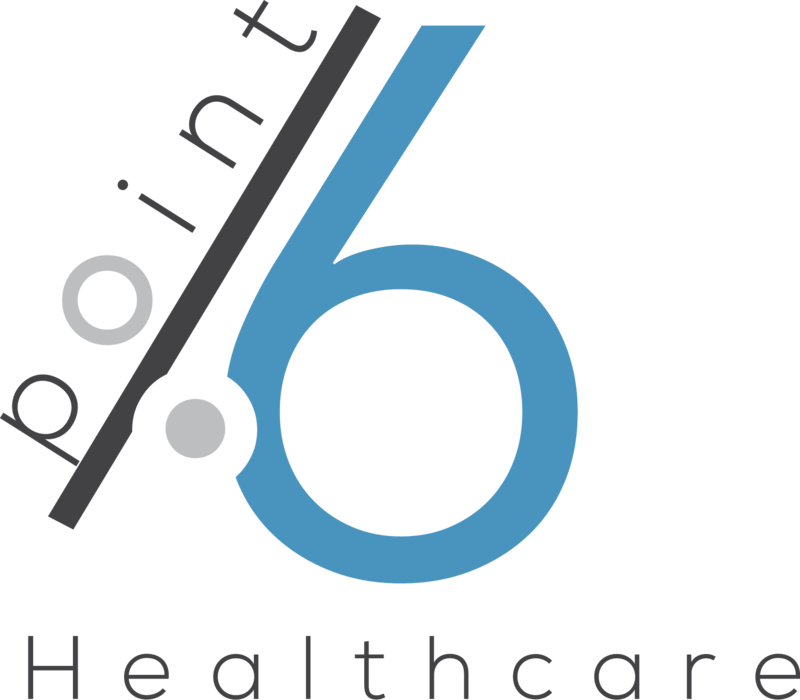 Point6 Healthcare is a large and complex claims specialty practice which includes our risk financing and stop loss coverage expertise, as well as our clinical and cost reduction business. 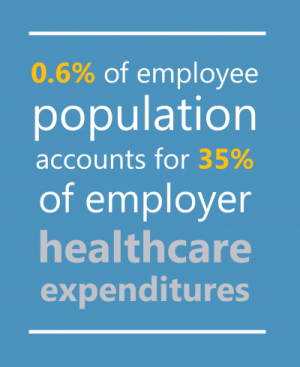 We focus on the 0.6% of an employer’s population risk that drive more than a third of the healthcare cost. We partner with TPAs and health plans to provide stop loss outsourcing services that increase their revenue, lower operating expenses and reduce E&O risk to our clients. We provide a depth and breadth of resources with the insight and expertise to bring stability against the volatility of extreme healthcare costs for employers. Point6 Healthcare services include stop loss marketing, stop loss administration, large and complex claim review, and trend management. 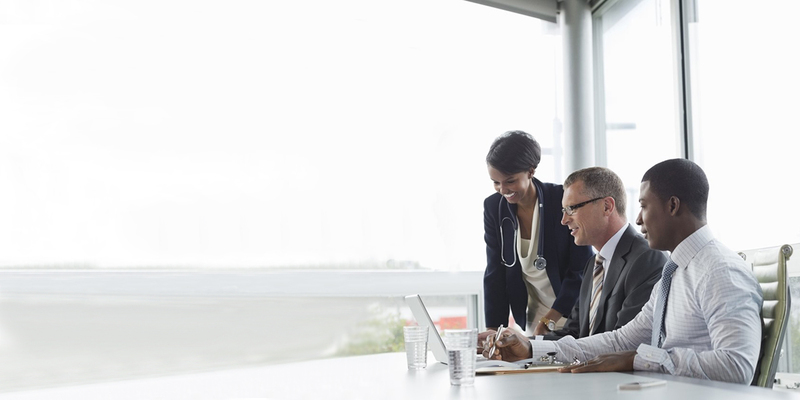 Through our clinical consulting practice, we provide claim cost reduction strategies with a focus on predictive analytics. By adding an additional layer of capabilities to the existing clinical and cost containment practices of administrators, Point6 creates a collaborative system of checks and balances to ensure maximum bottom-line ROI. Point6 Healthcare services include stop loss marketing, stop loss administration, large and complex claim review, and trend management. Through our clinical consulting practice, we provide claim cost reduction strategies with a focus on predictive analytics. By adding an additional layer of capabilities to the existing clinical and cost containment practices of administrators, Point6 Healthcare creates a collaborative system of checks and balances to ensure maximum bottom-line ROI. Consistent best practices around marketing and placement, implementation and ongoing policy administration for your clients and your broker partners. Copyright © 2018. Point6 Healthcare. All rights reserved.